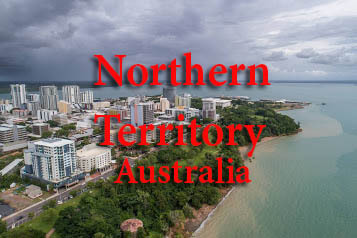 The Northern Territory (NT) is a vast federal territory in Australia famed for its Outback desert landscapes. In the arid Red Centre lie the iconic sandstone monolith Uluru (Ayers Rock), the red-rock domes of Kata Tjuta and the sculpted cliffs of Kings Canyon in Watarrka National Park. Remote Alice Springs, the gateway town to the Red Centre desert, offers Aboriginal art galleries. Eligible for NT nomination under the General Skilled Migration Program. You must provide strong evidence of good employment prospects in the NT either in your occupation or a closely related skilled occupation. evidence of strong, well established family connections in the NT.